Home Android Is Your Website At Risk Of A Google Slap After Mobilegeddon? 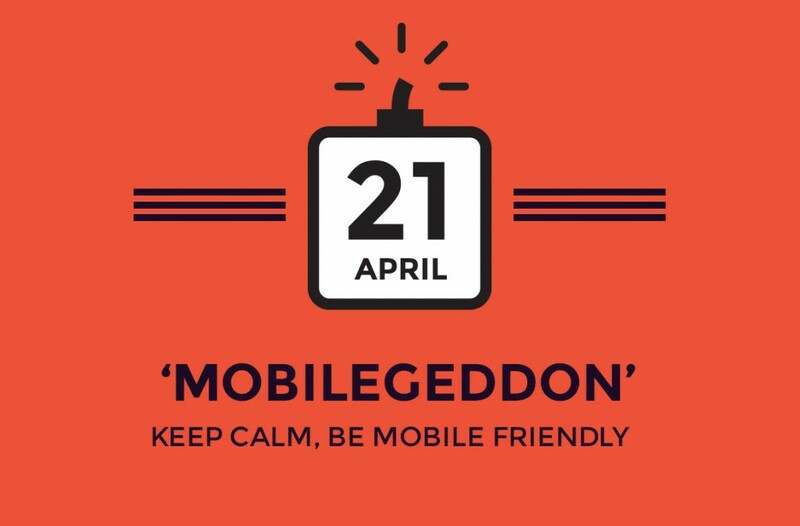 Is Your Website At Risk Of A Google Slap After Mobilegeddon? Many webmaster and site owners live in fear of a so called ‘Google slap.’ Loss of ranking on Google can cost serious money and take months to fix. It’s often after updates to Google’s algorithm when concerns increase, and there are fears that new rules will mean some sites are penalized. 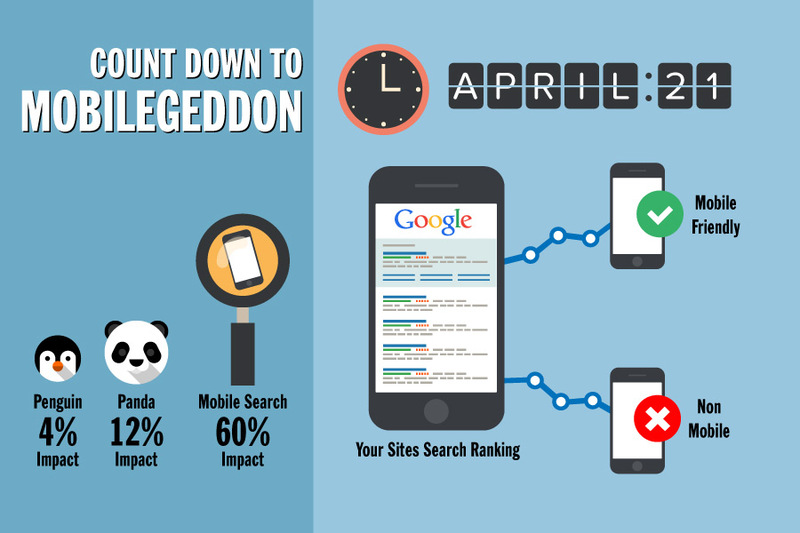 The announcement of the update in April 2015, dubbed ‘Mobilegeddon,’ raised fears that a new era of SEO had arrived. The Mobilegeddon update is Google’s response to changes in the way users access the Internet. Increased use of smartphones and tablets means users are often viewing websites on small screens with potential restrictions on navigation. Loading times of webpages can be longer for smartphone users downloading data on the go. Google’s priority is always to give the user the best possible experience, and this means it will now reward mobile-friendly sites with improved ranking. In reality, a site only receives a Google slap if the webmaster running it breaks the rules. Examples include using hidden text, duplicate content, and backlinks from so called ‘link farms.’ It’s important to keep up with developments in the world of SEO, but you have little to worry about unless you’re deliberately trying to cheat Google. Penalties if your site does break the rules depend on the severity of the misdemeanor. At worst a site may be completely de-indexed, but it’s more common for it to be demoted to a lower ranking. An obvious way to consider how your website might be affected by the Mobilegeddon update is to visit it from a mobile device. The design, images and content may look great on a desktop computer, but how well does it translate to the small screen of a smartphone? One of the measures Google is focusing on for this recent update is the ‘bounce rate’ of a website. If users finding your site leave it very quickly as it doesn’t look good on a mobile device, your bounce rate will increase. A high bounce rate could impact your site negatively. Google doesn’t have any hidden agendas with changes or updates to its search engine, and the company provides plenty of information and advice about SEO. Google also provides tools and resources for webmasters. The recently released Mobile-Friendly Test Tool allows you to run a series of tests on a website to see how it works in the new world of mobile Internet. All you have to do is enter a URL and hit the button to produce a report. If there are any issues with your website the tool will tell you exactly what you need to do. For example, the tool may tell you that the font on your site is too small or that content is wider than a mobile screen. To check if your website is mobile friendly, Google has put together this handy page that lets you input your website URL run an analysis on how mobile friendly the page is. If your website is built on WordPress, making it mobile-friendly for the Mobilegeddon update may only take a few minutes. Switching to a so called ‘responsive theme’ means your wordpress site will automatically adapt its layout if a visitor is using a mobile device. If you want to keep your existing theme, adding a mobile-friendly plugin will do the same job. The Mobilegeddon update isn’t designed to give sites a Google slap. The changes simply reflect the way people are increasingly accessing the Internet. Making your website mobile-friendly is an easy way to retain or even improve its current ranking. Next articleNeptune DuoReview: A Smartwatch With A Twist?